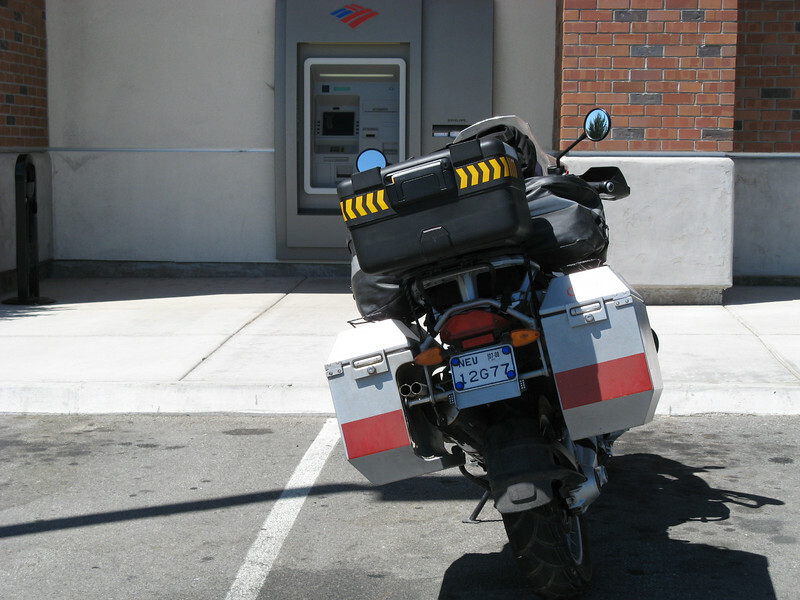 A journey of a 1000 miles begins with an ATM. Notice the clean final drive. More on this later.